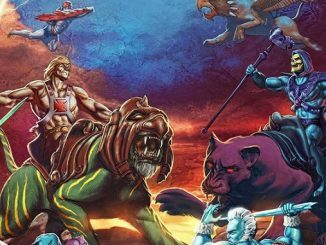 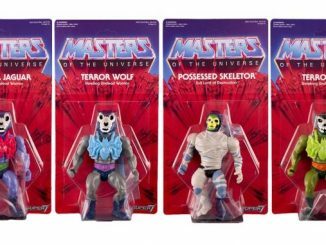 HOT TOPIC has announced that they will be carrying Wave 2 of the Masters of the Universe Action Vinyls series from The Loyal Subjects this December. 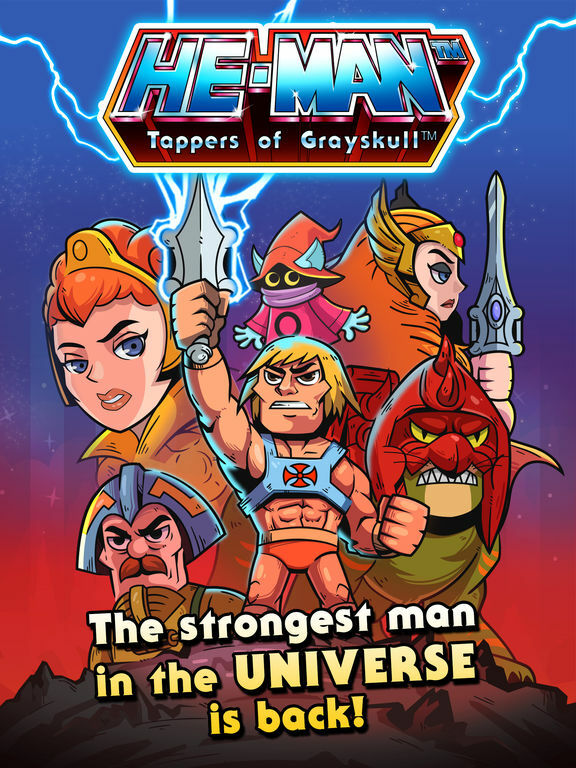 The figures that will be available at Hot Topic are repaints of the planned Wave 2 characters: Battle Armor He-Man and Battle Armor Skeletor (scratched armor variants), Fisto (silver belt), Ram-Man (mini-comic colors), Mer-Man (mini-comic colors), Orko (no “O” on chest), King Randor (red pants), Sorceress (dark blue), and Zodac (purple armor variant). 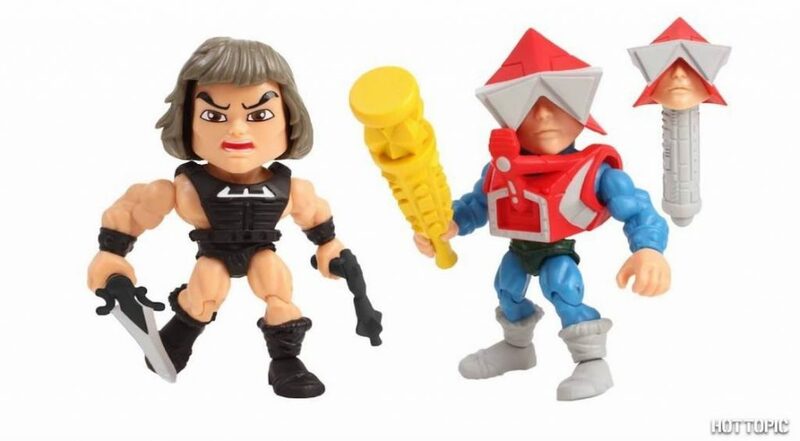 Also available are the Hot Topic Exclusive Wun-Dar and Mekaneck Action Vinyls! 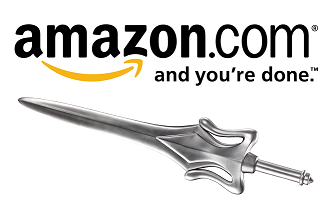 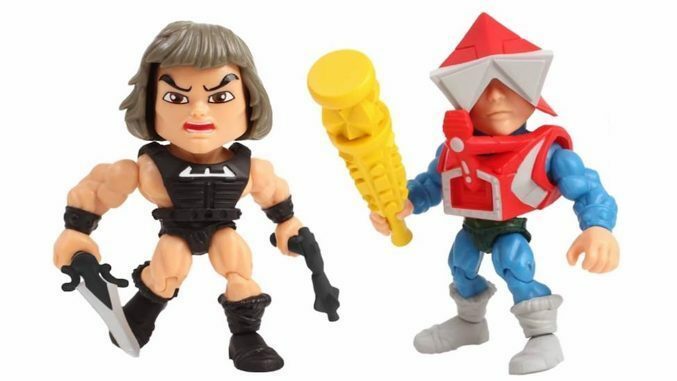 The Mekaneck figure comes with a replaceable head with an extended neck! 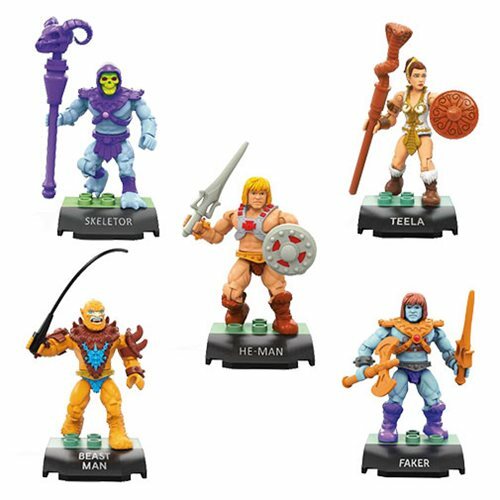 Unlike previous releases, these MOTU figures will not be released in the standard blind boxes! 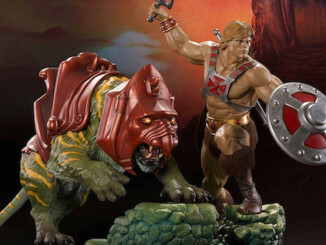 Check out this video from Hot Topic to hear more about the Wave 2 Exclusives (MOTU news starts at 2:35). 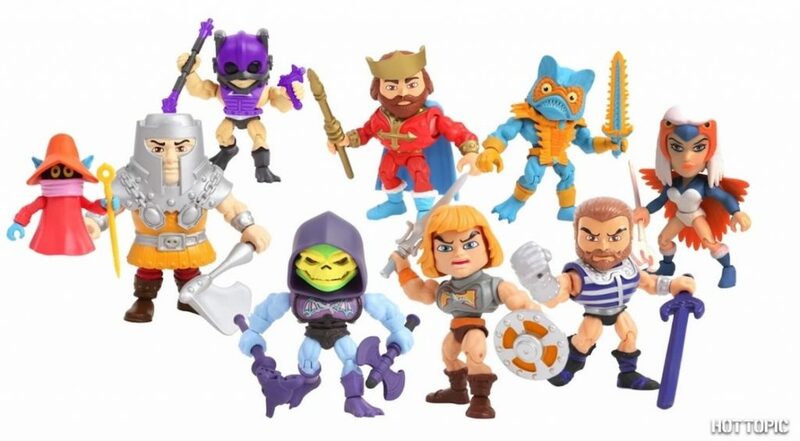 The MOTU Action Vinyls series from The Loyal Subjects! 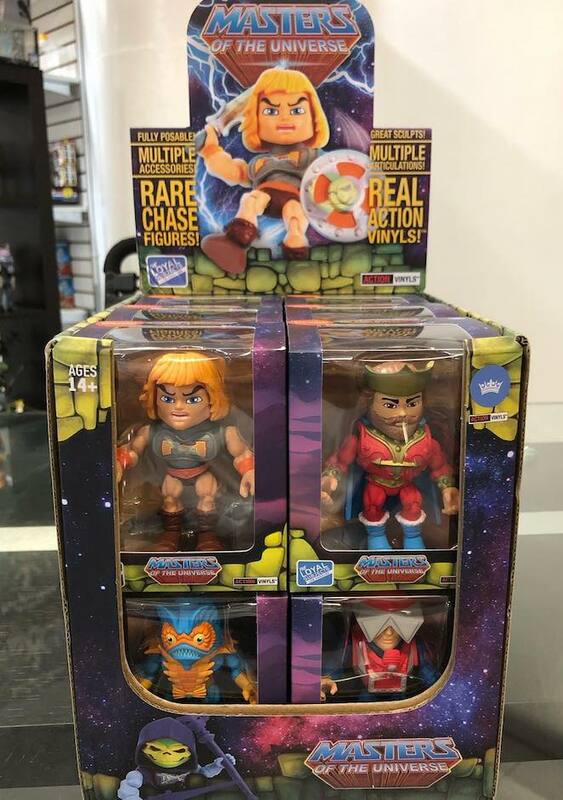 Check your local Hot Topic store for availability.